1871. 10 inch equatorial telescope. T. Cooke and Sons, maker of camera lenses, of Buckingham Works, York. Cooke’s was bought by Vickers in 1915, although until 1963 it continued to trade as Cooke, Troughton and Simms. From 1963 to 1989, the firm was known as Vickers Instruments. 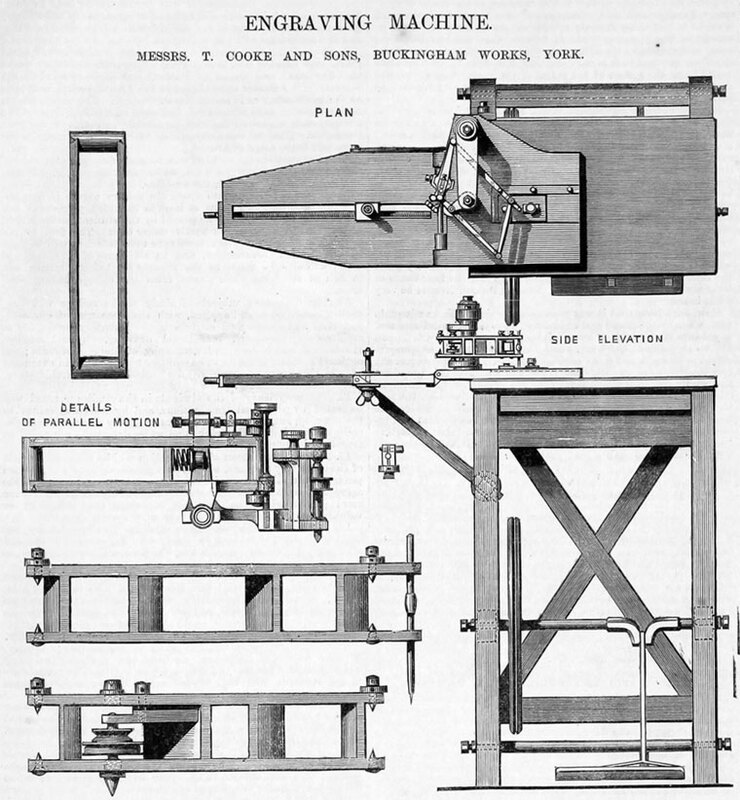 1837 The scientific instrument manufacturing business was founded by Thomas Cooke in York. He was a self-taught optical engineer of great ability. 1855 He built his own factory on Bishophill, York, producing a great range of goods from spectacles, telescopes and surveying equipment to sundials, clocks and lathes. 1868 On his death, his sons Thomas and Frederick took over the firm which continued to expand and export goods worldwide, particularly astronomical and surveying equipment. Constructed the Newall equatorial telescope, the largest telescope in the world at that time. 1893 the company's manager H. Dennis Taylor patented the "Cooke Triplet" lens, made of three optical elements made of different sorts of glass. With this construction chromatic aberration was reduced to a minimum. Taylor took his design to Taylor, Taylor and Hobson for manufacture. 1900s By the turn of the century defence products for the home market had also become an important field. 1914 A new factory was built on Bishophill, York, to cope with war work. 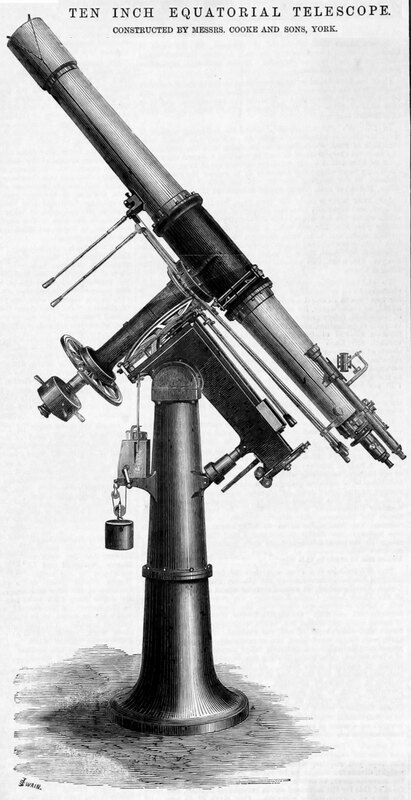 1915 Vickers Ltd acquired control of T. Cooke and Sons, a scientific instrument manufacturing business. Vickers had long had an interest in the military side of Cooke's products such as rangefinders, gunsights and surveying equipment, adapted to military needs. 1921 Horace W. Lee designed the Cooke Speed Panchro, a cine prime lens that chromatically enhanced an image when filming under restricted illumination. 1922 Troughton and Simms merged with T. Cooke and Sons to form Cooke, Troughton and Simms. This page was last edited on 21 April 2019, at 21:37.